It is easy to fall in love with your kitchen when it’s sparkling. A clean cooking space makes your creative juice flow. Especially when you try to make your favorite recipe or just a quick dinner after a long day. Albeit, managing a clean kitchen can be time-consuming and takes a lot of effort. That’s why we all need nifty hacks that help keep the kitchen shinning. Today I’ll share 15 hacks that are affordable and easy to do. 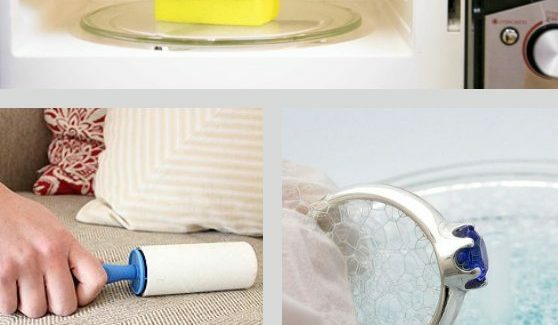 These tips will save you from spending so much money on tools and cleaners that promise to do so much but achieve so little in the end. Sinks are about the most used feature of a kitchen. Eventually, almost every food remnants go into them. This means you must always find a way to keep your sink clean and shinning (if you are a clean freak like me.) One method that I have found immensely useful is using baking soda and rubbing alcohol. 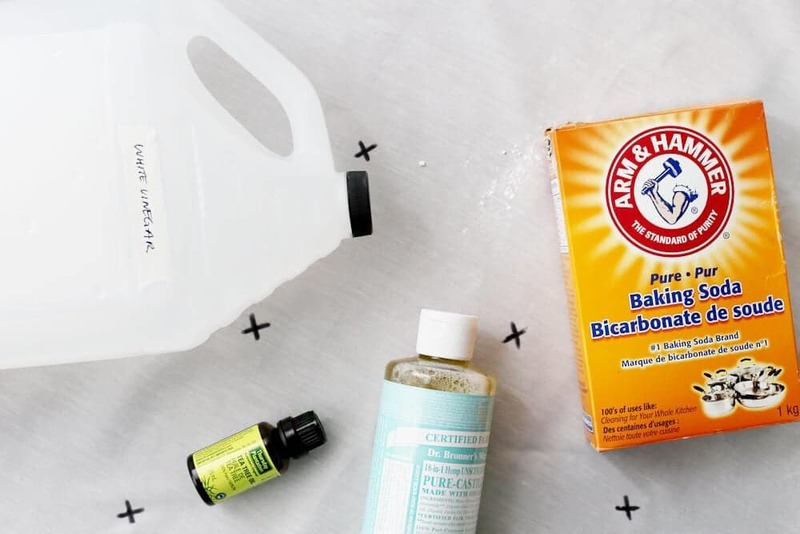 Baking soda is one of the best cleaning agents since it doesn’t bleach or scratch your sink surface. First, rinse your sink with water, and then sprinkle baking soda on the surface. Let it sit there for about 15 minutes, then scrub it with a soft sponge and rinse again. Afterward, spray some alcohol which will give the sink a glistering shine. 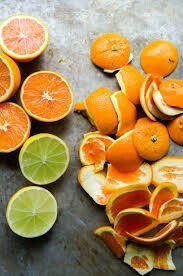 Next time you have citrus fruits in your house, remember that the peels could be tremendously helpful in keeping your kitchen clean. That’s because citrus peels contain an oil called D-limolene, a strong solvent for dirt, even greasy dirt. Bring together all the peels and fit them into a large jar. Add vinegar to the jar till all the peels are fully submerged. Let it lay around for about 2 weeks. Afterward, sieve the liquid into a spritz bottle. Your new all-purpose cleaner is ready. You can use this spray to clean countertops, kitchen floors, stovetops and about any surface in your cooking space. One of the added advantages of this all-purpose cleaner is that it leaves your kitchen with a pleasant scent. There are a lot of things out there that the combination of baking soda and vinegar can clean. You may wonder whether it’s actually that great? Well, it is, and one good way to use them is to clean your burnt pans and pots. So, how to do it? Add some water to the burnt pan or pot, about one cup. Then, equally, add a cup of vinegar and bring the mixture to boil on high heat. As it begins to simmer, remove from the heat source and transfer to your sink. Here, add 2 tablespoons of baking soda. 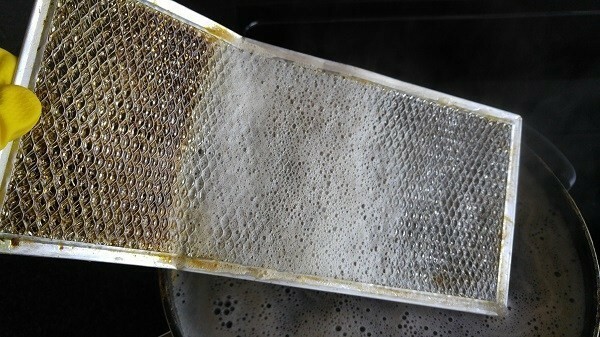 The solution should fizz, once this is over, scrub your pan or pot with a scouring pad. The stains will come off easily, rinse and dry afterward. A paste of hydrogen peroxide and baking soda can be the lasting solution to greasy cabinets. 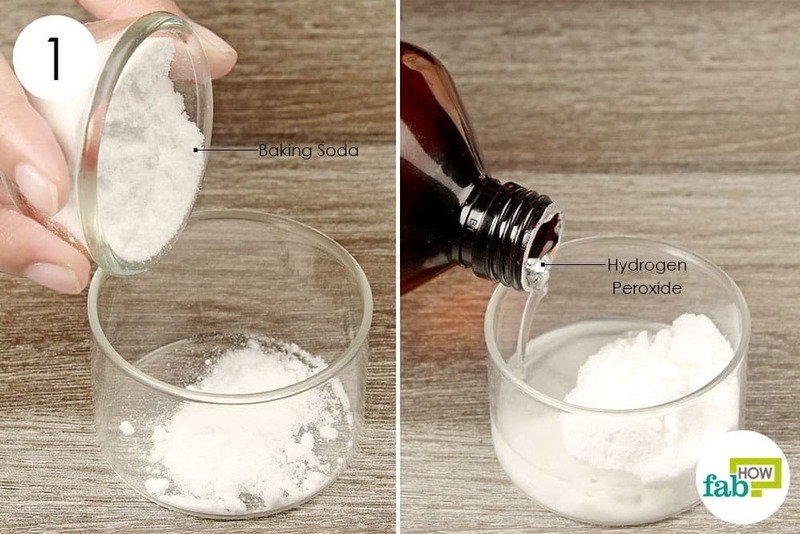 Use less baking soda than hydrogen peroxide when mixing them up. Once the paste is ready, rub it in with a cloth or a sponge. Wondering how to retain the color and neatness of your cutting board despite using it in cutting meat and other messy foods? You can get those stains out with lemon. A mostly squeezed lemon would do. First sprinkle some salt on the surface of your cutting board, then use lemon cut in half to scour the surface, squeezing slightly as you go. Allow the mixture to sit for a few minutes before rinsing in water. For best results, do this under sunlight. Lemon juice contains psoralen. What this means is that the combination of lemon and naturally bleaching sunshine can remove your stains more easily. The vents above your stove can be one of the filthiest things to clean in your kitchen. 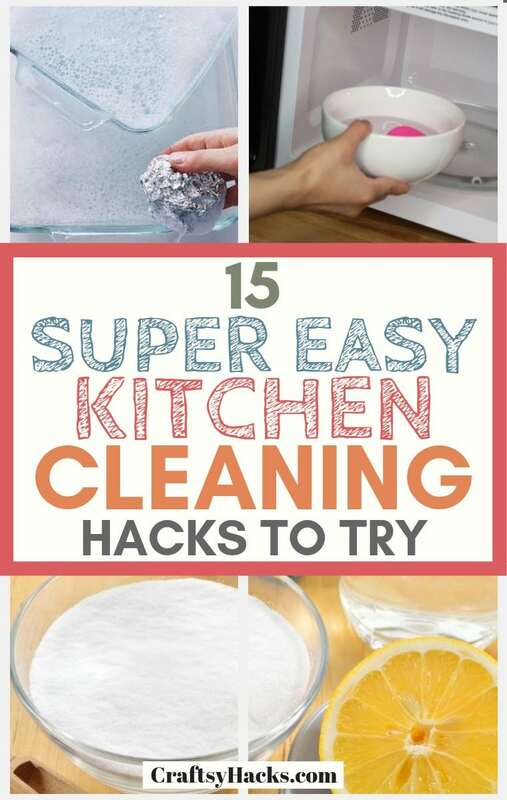 They are often neglected when it comes to kitchen cleaning. However, you should pay attention to them because they harbor so much grease and therefore can easily breed germs and bacteria. To scrub clean your vents, boil water in a large stainless steel pot. Add about a 1/4 cup of baking soda as it begins to boil. Submerge your vents into this mixture and let it boil. You’ll be pleased to see the grease come off. Whether large or small, most type of tiles quickly harbor lots of dirt. With lots of cleaners available in the market, picking the right one that suits your floor can pose a challenge. 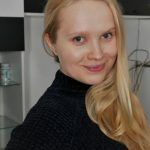 Save yourself some precious time and against heartbreak! Sprinkle baking soda over the tiles. Get a spray bottle filled with cleaning vinegar which you can spray over the baking soda. Once it fizzles for a few minutes, begin to mop off the dirt. Don’t wait too long though; as the dirt settles back in if you tarry. It’s easy to overlook the very tool you use in cleaning kitchen surfaces and other utensils. But, it’s very important to pay attention to your sponges too! There is an easy way to go about that. Simply put the sponge in a cup of water and microwave for 30 seconds. This will help to soften the sponge, making it easier for dirt and oil to come off. The process will also help kill bacteria and keep your sponge looking like they are new. Mesh laundry bags can serve well in the kitchen. You can keep delicate items all in one place. 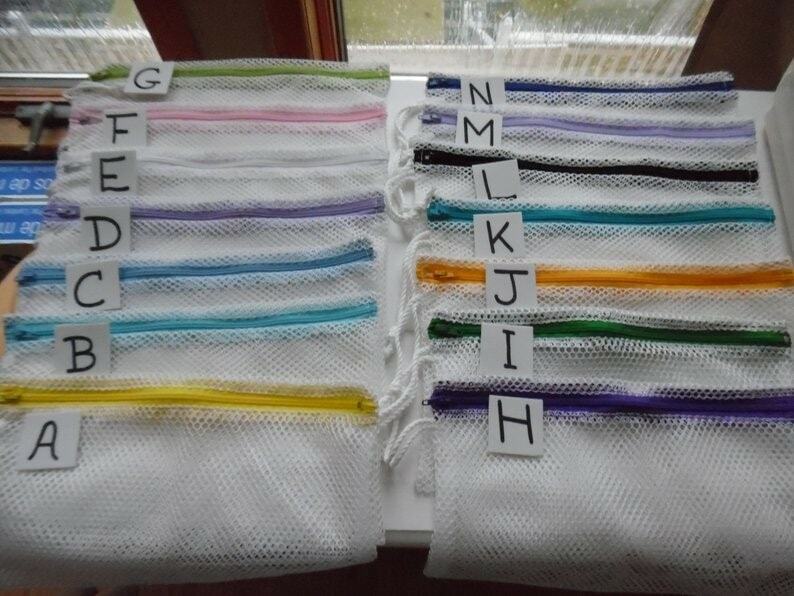 You could use these bags to wash items like sponges, cleaning brush and silicone scrubbers. Just put them all into one bag and put it into the dishwasher. 10. 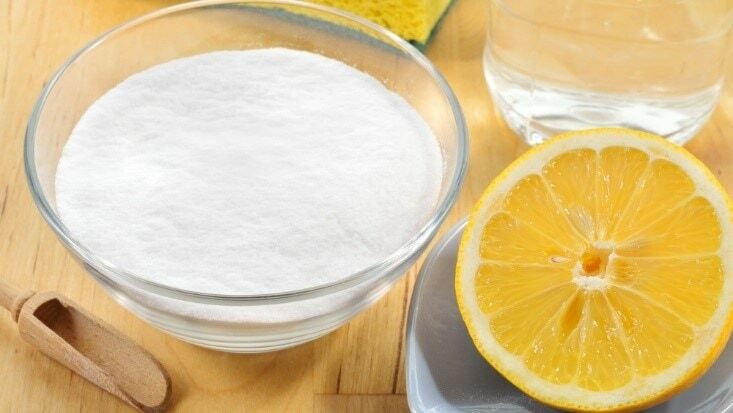 Clean Your Microwave With Water and Lemon! Your microwave can get very greasy if it isn’t cleaned for a long time, slowly gathering dirt. 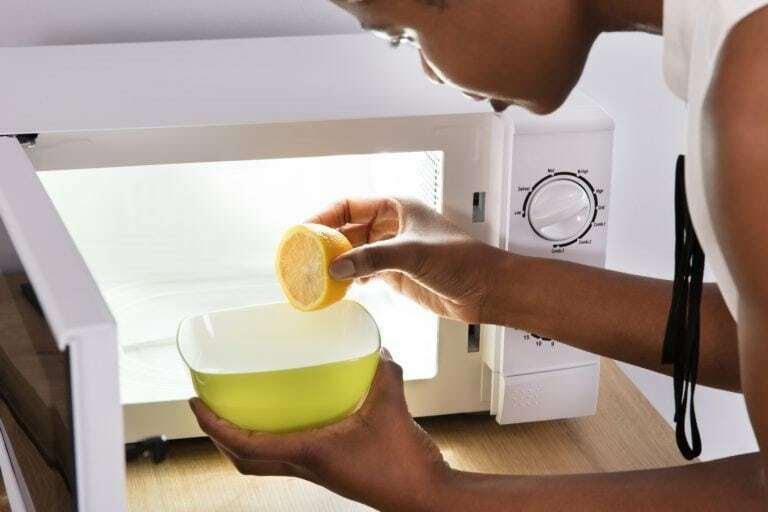 With this method of water and lemon, you can easily bring your microwave back to its pristine condition. 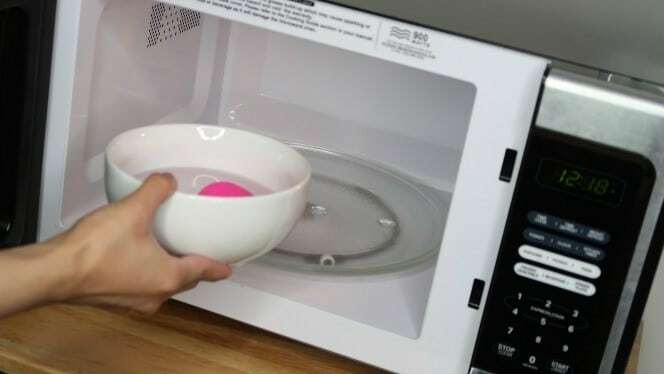 Put a bowl of water and lemon in the microwave and bring it to boil under moderate heat for about 5 minutes. Allow to sit in for a few more minutes as the steam does it job. Then wipe clean with a piece of cloth. Works wonderfully! This is a simple hack that works wonders. A hairdryer can do much more than just dry your hair. 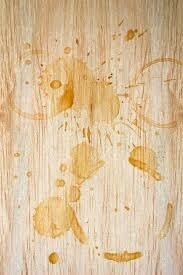 Hold a hair dryer close to a water stain on a wooden surface, turn it to its highest setting, and watch the mark disappear. Toasters, fridge, oven, steel knobs and generally all stainless steel appliances in your kitchen can get a massive do-over with the combination of soap and white wine vinegar. This mixture helps dissolve the grease on the surface and restore it to a shining state. 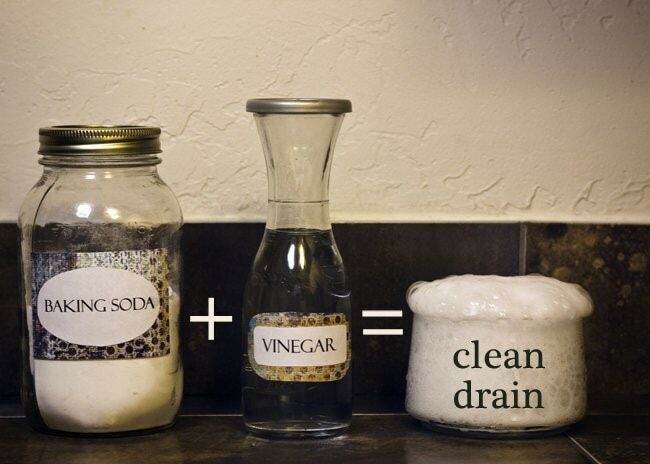 Mix two-thirds of white vinegar with one-third of water and a few drops of liquid soap. Apply the solution to the stainless steel surface with a microfiber cloth. This particular cloth makes for a good investment towards getting a good clean. 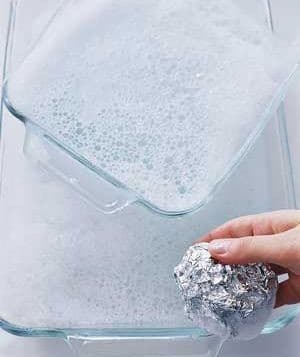 Aluminum foil serves as a better alternative glass scrubber than wired brushes or metals because it doesn’t scratch your glass. Next time you want to dispose of aluminum foil after use, remember it could still be useful. 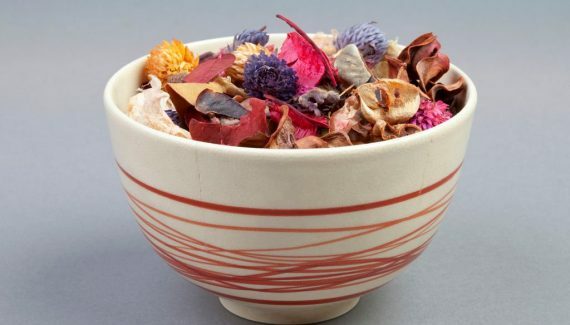 Crumple it together then add a few drops of dish soap and use it to scrub your glassware. Greasy fingerprints marks and oil stains can leave kitchen walls looking dull and unattractive. But, with a stick of white chalk, a cloth and a little water you can fix the situation. 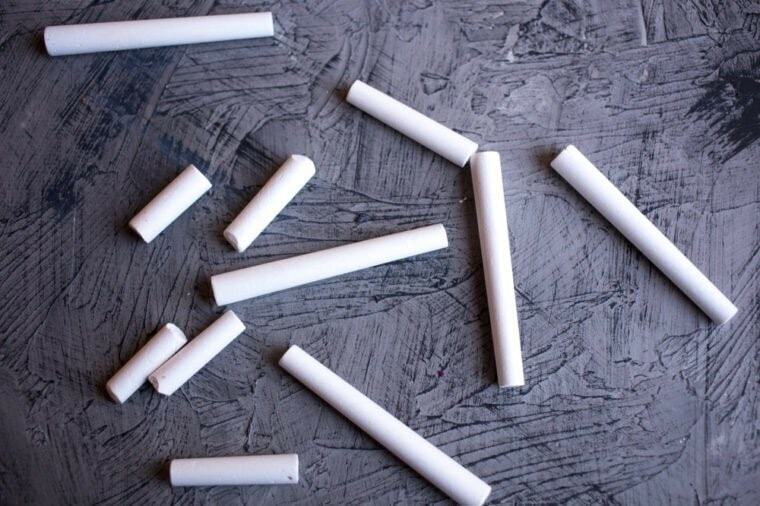 First, cover the stains with white chalk, wait a few minutes, and then wipe the chalk off with a damp cloth. This also adds some fun to kitchen chores. 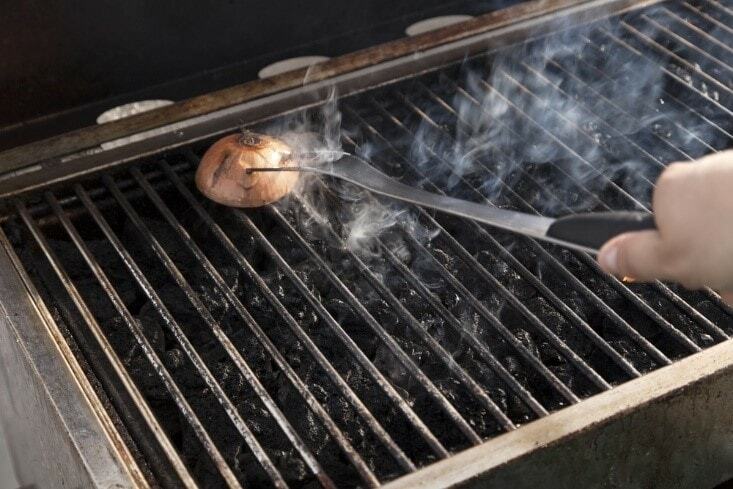 A common secret amongst grill masters in getting burnt particles like meats and veggies off grill grates is by using onions. You too can bring this hack to your kitchen. Simply cut your onions into the halves and scrub them faced down on heated grates.